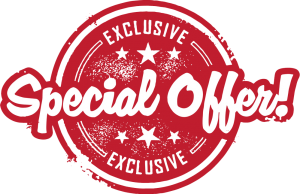 This is a special deal only 6,900 THB for the whole box for Botulax® (regular price is 12,900 THB) for our valued guests who book our property. For more information, feel free to contact your host, Benny. 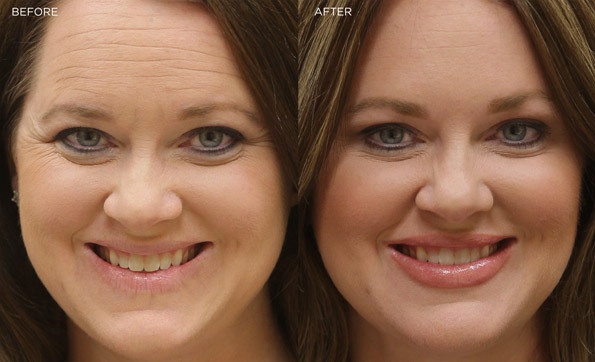 The cosmetic form of botulinum toxin, known as Botulax®, is a purified protein injectable filler that is FDA-approved for the temporary treatment of frown lines. This simple, non-surgical injection is also commonly used to temporarily reduce or eliminate forehead creases, crow’s feet near the eyes and thick bands in the neck. Am I a candidate for Botulax®? Young to middle-aged men and women or those between the ages of 18 and 70 who would like to temporarily improve the appearance of frown lines, crow’s feet or forehead lines may be good candidates for Botulax® treatment. A consultation with a cosmetic surgeon from Bennie Beauty Center (Bangkok) will help determine if Botulax® is right for you. How do I prepare for a Botulax® treatment? 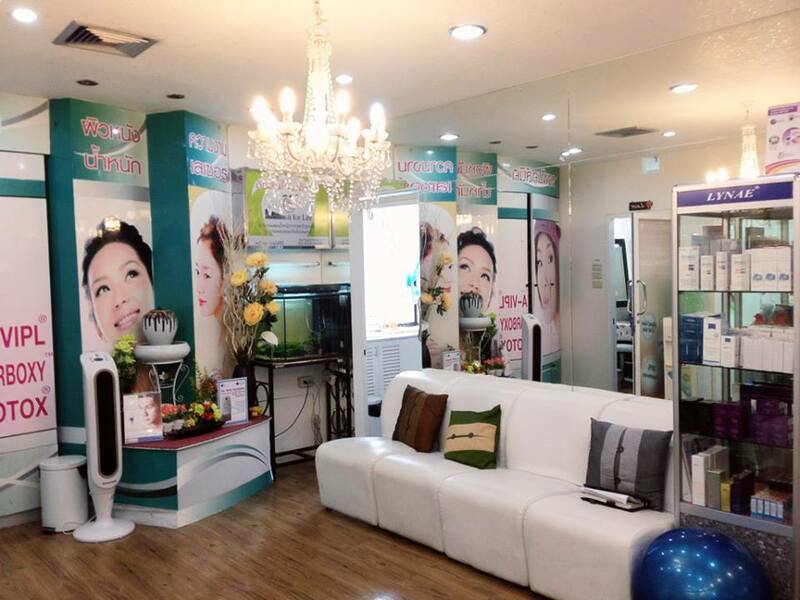 To prepare for a Botulax® treatment at Bennie Beauty Center (Bangkok), Benny will answer any questions you have and ask you about your expectations and desired outcome. He will discuss your options, likely outcomes, and any risks or potential complications before recommending a course of treatment. If applicable, he will discuss any past treatment with injectable fillers, facial shaping, Botulax® therapy, or other facial rejuvenation procedures. 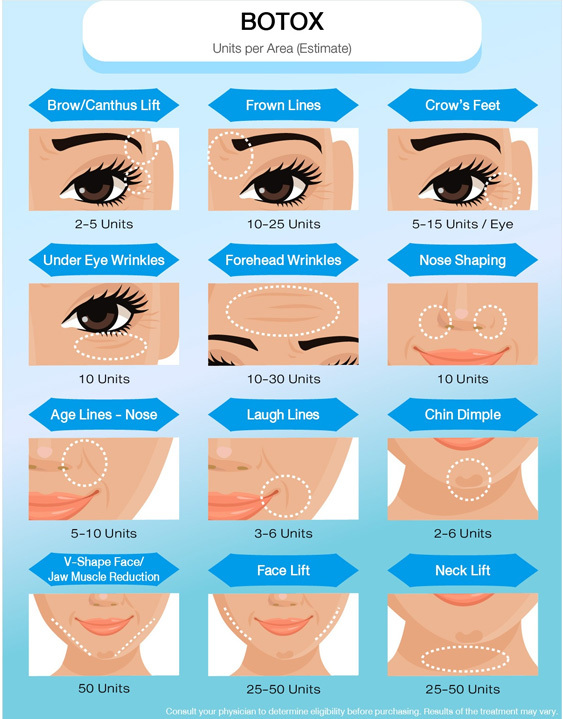 How is a Botox® treatment performed? Botulax® is injected directly into the muscle that causes dynamic wrinkles (wrinkles that appear temporarily when a muscle contracts, such as smiling or frowning). A very small needle is used to minimize discomfort causing the injection to feel like a small prick with a little stinging. The entire procedure takes about 10 minutes. Since the procedure is non-surgical, no recovery time is needed, and patients can return to work or other activities immediately. 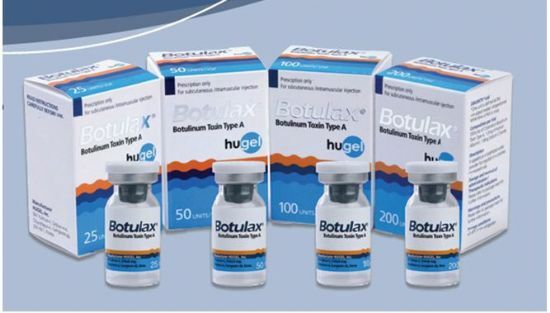 Typically, Botulax® injections need to be repeated every three to four months. Brow shaping (Botulax injections can be used to alter the shape of the eyebrows to create a more aesthetically pleasing appearance). 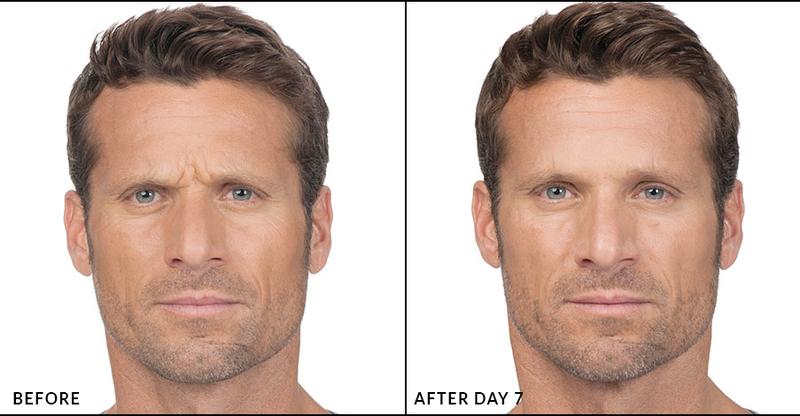 Botulax® injections offer dramatic results that are fully apparent within five to seven days. In clinical trials, nearly 90 percent of the men and women surveyed rated the improvement in their brow lines as moderate to better. For many, Botulax® virtually “erases” these lines. 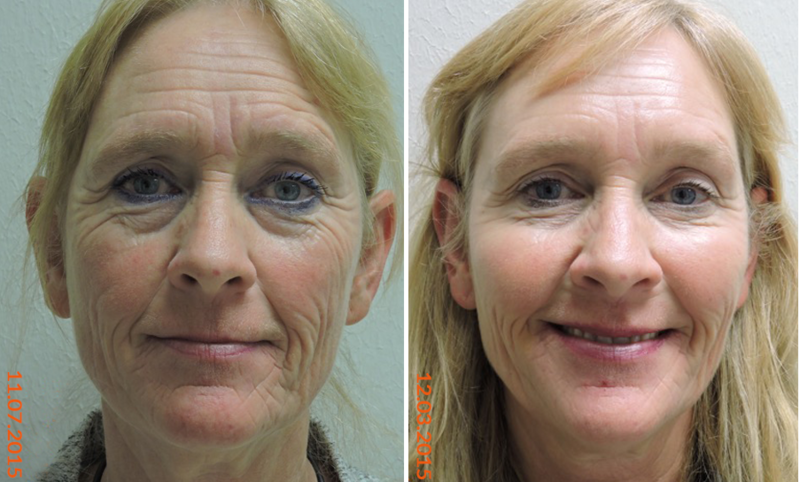 Results may vary for each person, depending on the severity of wrinkles and the strength of muscles treated. Your Botulax® treatment’s results typically last from three to six months, with most people gradually returning to their former state. Normally, your cosmetic surgeon will recommend that Botulax® Injections be repeated every three to four months. With repeated treatments, some patients may notice that the effect of the Botulax® is longer lasting. Unlike surgery, Botulax® injections are fast, simple and minimally invasive, with no downtime or recovery. Botulax® procedures are performed on an outpatient basis at Bennie Beauty Center (Bangkok), and most people return directly to work or normal activities following treatment. Yes. Very. According to both the American Society for Aesthetic Plastic Surgery (ASAPS) and its sister organization, the American Society of Plastic Surgeons (ASPS), Botulax® is extremely safe. More than one million people have received Botulax® injections.